This entry was posted in Uncategorized and tagged Becoming Valley Forge, Brandywine, General Washington, George Washington, Squire Thomas Cheyney, Valley Forge on September 11, 2015 by Sheilah Vance. This entry was posted in Uncategorized on September 11, 2015 by Sheilah Vance. PAOLI, PA—Award-winning author Sheilah Vance’s new novel, Becoming Valley Forge, (Dec. 2015, 560 pp., $17.95, The Elevator Group, ISBN 978-0-9824945-9-2) dramatically answers the question of what happens when the war comes to your backyard. 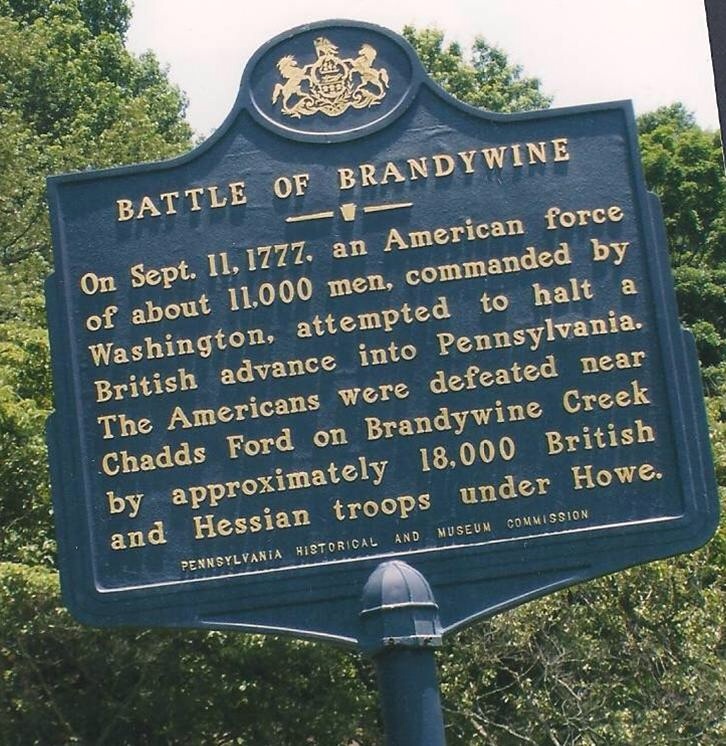 In this case the war is the Revolutionary War, and the backyards are of those people in the Valley Forge area whose lives were disrupted during the Philadelphia Campaign, a series of battles and maneuvers from the Battle of Brandywine on September 11, 1777 to the encampment at Valley Forge from December 1777 to June 1778. This epic historical novel shows how the lives of ordinary men and women who lived in the shadow of Valley Forge, Pennsylvania, were changed forever during The Philadelphia Campaign in mid-1777, when the Revolutionary War battles came to their doorsteps, leading them and their loved ones to Valley Forge from winter 1777 through summer 1778. James, a former slave, lives as a blacksmith on Rebel Hill in Gulph Mills, with his patriot friend, Daniel. Daniel is reluctant to volunteer for the army because he supports his mother and sister. James questions the sincerity of patriots who fight for freedom when so many African Americans are still slaves. But, the Continental Army’s occupation of Rebel Hill in early December uproots their plans. Orland Roberts, a Paoli farmer, leads a local patriot spy network with the help of his wife Teenie, daughter Betsey, and brother Norman, who owns a local tavern. As soon as they come of age, the Roberts’ boys–Fred and Allen–enlist in the Continental Army under the command of their neighbor, General Anthony Wayne, which puts them in the thick of The Philadelphia Campaign battles. The family outcast, Connie, who runs a brothel in Philadelphia that services many British officers during their occupation of the city, views the presence of both the redcoats and the patriots in the area as just another challenge that she has to conquer to survive, until a series of events causes her to put family ties above all else. Their paths converge, along with many other people’s, at Valley Forge, where General George Washington’s Continental Army, a young nation, and the fascinating characters in the book are forced to confront the reality and the aftermath of war, revolution, and freedom as they grow and become what we mean when we say “Valley Forge”. She added, “All along, the residents still had to find enough food to eat, enough work to do to support themselves, keep their families safe, protect their property, deal with an invading foreign army, and choose or try not to choose sides.” Vance puts the reader in the shoes of those citizen residents and also those residents who joined up with the Continental Army or the militia and ended up at the Valley Forge encampment for the winter. A lifelong resident of the Valley Forge, Pennsylvania, area, Vance is a practicing attorney and award-winning author of the novels Chasing the 400, Land Mines, and the Christian inspirational book, Creativity for Christians: How to Tell Your Story and Stories of Overcoming from the Members of One Special Church. 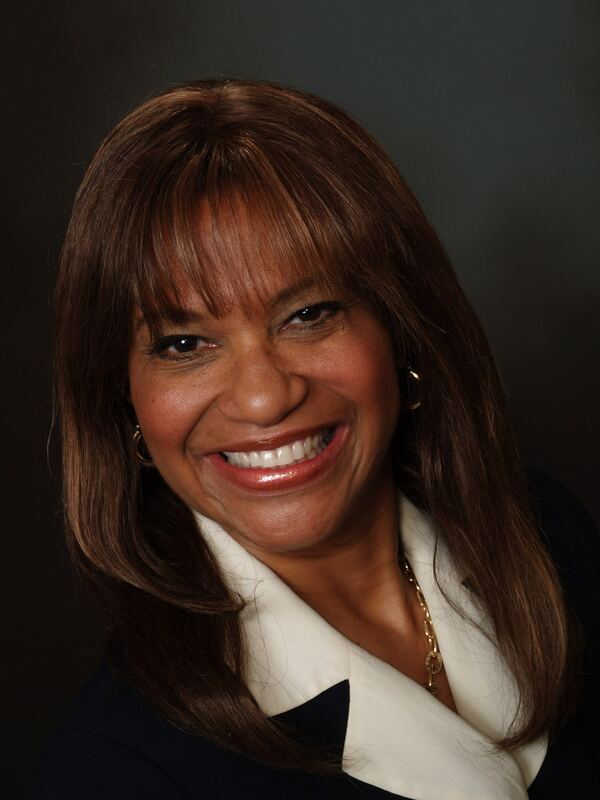 She is the president and CEO as well as the founder of The Elevator Group, LLC, an independent publishing company. She has a J.D. from the Georgetown University Law Center and a B.A. in communications from the Howard University School of Communications, both in Washington, DC. Her first novel, Chasing the 400, was the first selection of the African American Museum of Philadelphia Book Club. Chasing the 400 and Land Mines were featured selections in the Black Expressions Book Club, a national subscription book-of-the-month club, and often in the Top 20 Bestsellers. A member of the Friends of Valley Forge National Park, she has done extensive research over five years on the activities of the local communities during the Revolutionary War. The ebook, Six Days in December: General George Washington’s and the Continental Army’s Encampment on Rebel Hill, December 13 – 19, 1777, is a prequel to Becoming Valley Forge. She currently lives in Paoli, Pennsylvania, on grounds formerly owned by General Anthony Wayne, one of the Revolutionary War generals who figures prominently in Becoming Valley Forge. This entry was posted in Uncategorized on September 10, 2015 by Sheilah Vance.